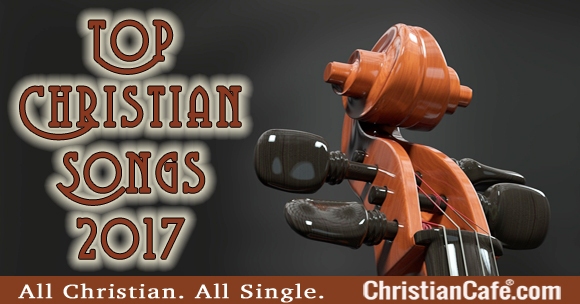 Top Christian songs 2017 - Praise Songs For Christians. The ranking for the Top Christian songs 2017 is provided by Billboard magazine. Enjoy! Did you enjoy these songs, as we did? Do you have a favourite song you’d like to share with us and add to our top Christian songs 2017? Add your comment below and if you enjoyed it, please share with family and friends. Contemporary Christian songs are getting better each year. We hope the coming top Christian songs of 2018 are as beautiful as these ones. 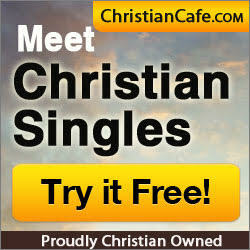 We’re always glad to share with our readers Christian music that touches our hearts. Previous post Lonely Christmas – How to turn it into one filled with cherished memories.